The Madras High Court created history again when its Division Bench conducted the court proceedings over Skype from Chennai for the first time in a case related to 89 inmates of an unauthorized private children’s Home for girls run by Mose Ministries in Tiruchi. Justices V. Ramasubramanian and N. Kirubakaran presided over the proceedings over video call from the former’s residence in Chennai as Special Government Pleader A.K. Bhaskarapandian and the counsel for the Home Siddharth argued the case from there. The urgent hearing was necessitated following a request made by the SGP who informed the court that all 89 inmates of the Home, overtaken by a committee led by Tiruchi Collector on court orders, had staged a road blockade against the judges’ refusal to permit them to attend Christmas service in the church usually visited by them. Pointing out that they had refused permission for the only reason that their visit to the church might spoil efforts taken to get them rid of the obsession that Pastor Gideon Jacob, founder of the Home, was their only saviour, the Division Bench directed the Pastor to inform the inmates, including 35 aged above 18 years of age, could not indulge in such “intimidatory tactic,” reported the Hindu. “Neither the district administration nor this court would like the girls to face these consequences… But this attitude on our part shall not be seen as a sign of weakness. Though the inmates have put the district administration and the caretaker to a lot of stress… we would certainly remember especially on this occasion what Lord Jesus said: Father! Forgive them, for they know not what they do,” the Court said. Later, the judges recorded the submission of the counsel for the Home that the children had left the streets and moved into a church. They directed him to file a memo by Thursday informing the court that the children had been housed in the buildings where they normally reside and ordered that the caretaker appointed by the Collector shall continue to treat the inmates with all love and affection. 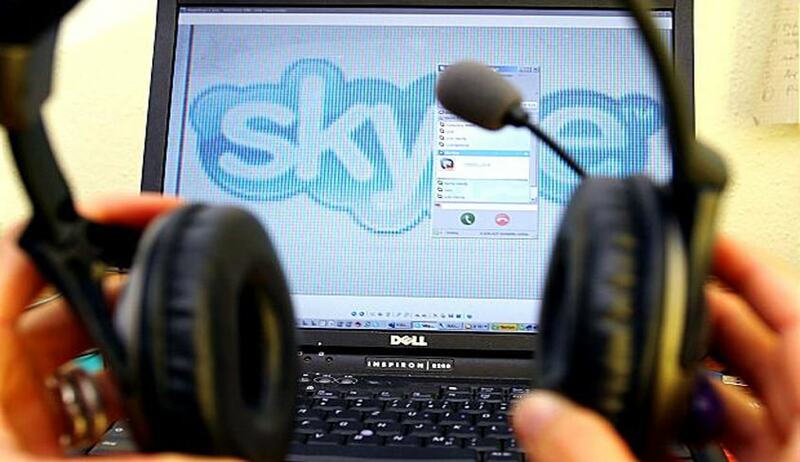 On November 14 the Madras high court had for the first time taken recourse to video chat site facility Skype to hear an urgent petition seeking protection for a marriage at a church in Ramanathapuram district and directed the police to provide security during the wedding on Sunday. Justice S Vaidyanathan of Madurai Bench in Madurai had heard the case through Skype on the suggestion of the Administrative Judge of the High Court Bench, Justice V Ramasubramanian, as none of the judges were in station due to the week-long Diwali vacation and the petition for urgent hearing was filed at the last moment.